The new Fiesta ST180 has a very distinctive rear valance and bumper set up. This new Valance comes in two parts and will fit all Fiesta Mk7 with the standard Euro rear bumper from 2009 onwards. Some small modification may be required and also you would need the corner extensions from 2013 onwards Zetec-S or ST. So to get the ST180 look it's very simple, you need to add this Upper Rear Valance and also the Lower Rear Valance Blade and Corner Extensions. The Pumaspeed Workshop team are ready to fit the Fiesta ST180 Rear Upper Valance Insert in our Head Office located here. Therefore making parts and labour a total cost £131.39 (inc. VAT). 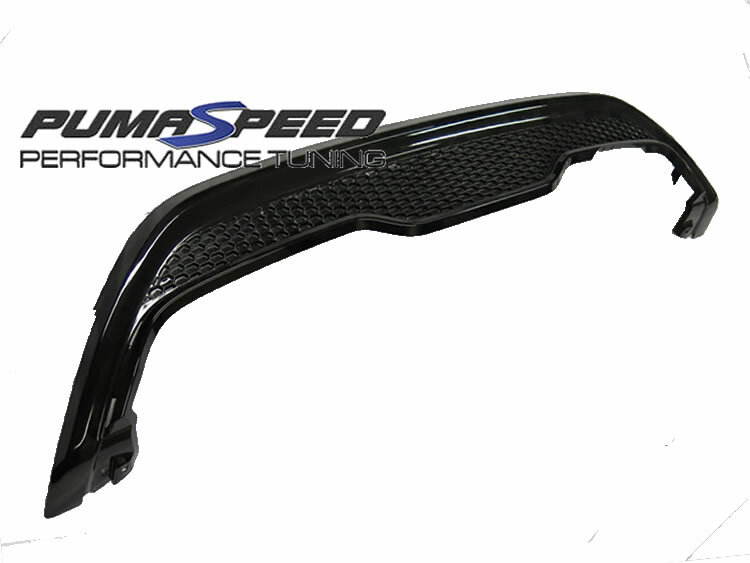 Pumaspeed have a specialist distribution team that can dispatch the Fiesta ST180 Rear Upper Valance Insert to any destination worldwide.